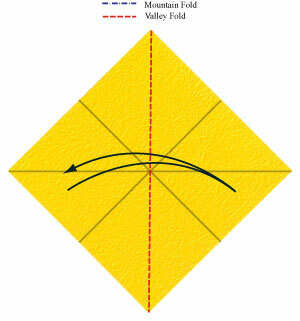 Apply the horizontal valley-fold of the step #4 and then unfold. 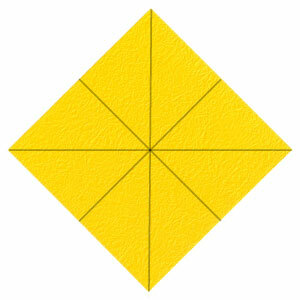 Apply the vertical valley-fold of the step #5 and then unfold. Make sure that there are four crease lines.